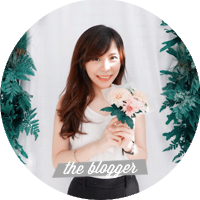 "There's no rule book that tells you how to act in every given situation in life, you know? 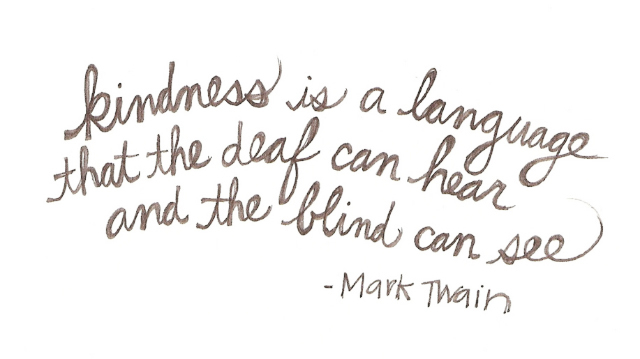 So what I always say is that it's always better to err on the side of kindness. That's the secret. 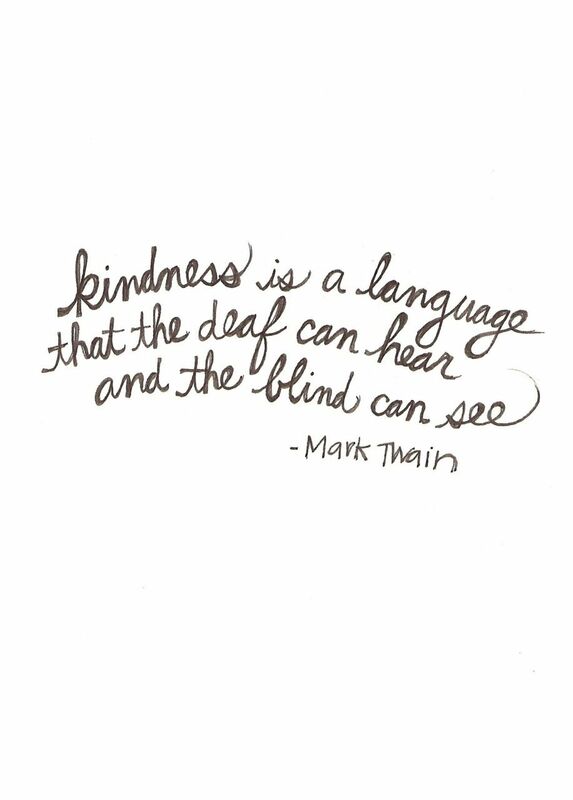 If you don't know what to do, just be kind. You can't go wrong." 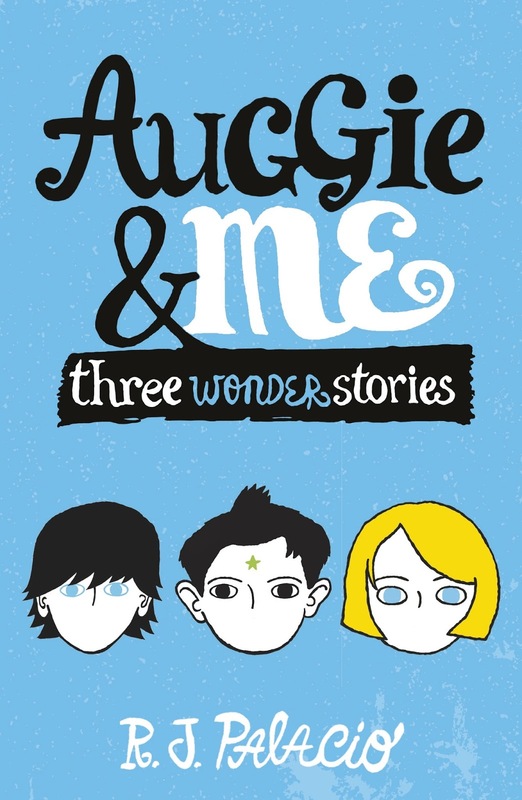 This book is a companion of the original book, Wonder, which contains three short stories about other characters whose lives are affected by Auggie Pullman. Actually I've read two of them in e-book format (The Julian Chapter and Pluto), but I want to reread this again (and also read Shingaling for the first time) after I watched the movie adaptation. 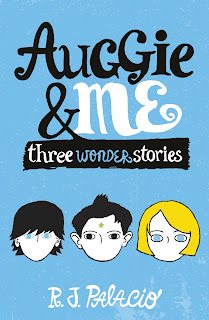 Each individual story presents their own struggle as kids whose lives intersect with Auggie—thus the title, Auggie & Me. In this review, I will briefly summarize the stories and write down my impressions on each of them 😄😄. For The Julian Chapter and Pluto, I'll link my full reviews down below 😉. "Things that happen to us, even the bad stuff, can often teach us a little bit about ourselves." In the original book, Wonder, Julian is a character portrayed as the bully, the antagonist. However, this short story gives an account of his side of the story. The truth is, meeting Auggie brought back Julian's nightmares because he was traumatized by scary things when he was a little kid. Knowing that, Julian's actions towards Auggie becomes a lot more understandable—although it still does not justify what he did. The best part about this story is how Julian went through the process of understanding that what he did was wrong with the help of his Grandmère. Even though I've read this story before, it still touched me deeply and me tear up a little bit. But the good thing about life, Julian, is that we can fix our mistakes sometimes. We learn from them. We get better... One mistake does not define you, Julian... You must simply act better next time." The main character in this short story is Christopher (who does not appear in the original book), Auggie's childhood best friend that moved away to another city. As someone who's with Auggie since they were born, Auggie's facial deformity doesn't seem that weird at first. It all changed when they started growing up and hang around with other kids. Most of them prefer not to play with Auggie; which makes it difficult for Chris from time to time. As we see a glimpse of a day in Chris' life, he will show how sometimes friendships are hard for him. I think I enjoyed this story better the first time around, which is 2 years ago. I don't know what changed, but maybe it's because I already knew most of what's going to happen next. 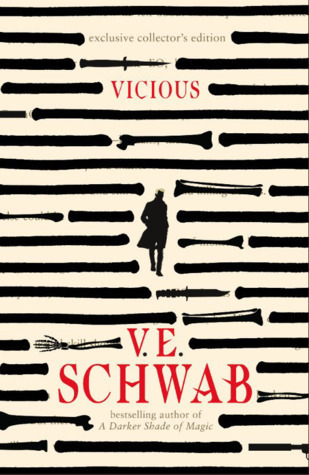 If you want to read my complete review on this short story, you can read it here. "I know one thing people say about me is that I'm a goody two-shoes. I have no idea why they say that. Because I'm really not that much of a goody two-shoes." The last story is about Charlotte, one of the students who are asked to welcome Auggie at school for the first time. In general, Charlotte appears to be nice; but in this story we get to see her struggle to fit in with other girls in her school. Her character portrays a kind of insecurity that I think many adults also experience as well. Charlotte struggled to please everyone, wanting everyone to like her to the point she's not being her true self anymore. To other people, she would seem like a hypocrite. But I'm glad at the end of the story Charlotte figured herself out. She's finally content with the friends that she have; not needing to act a certain way just to fit in with a particular group of people. "Is that how other people saw me? Like I was this hypocritical fake or something?" "One of the things I miss the most about being a little kid is that when you're little, all the movies you watch have happy endings... I like happy endings. But, as you get older, you start seeing that sometimes stories don't have happy endings. Sometimes they even have sad endings. Of course, that makes for more interesting storytelling, because you don't know what's going to happen. But it's also kind of scary." Reading these stories gives me a warm and fuzzy feeling because each conflict faced by the characters are so relatable and it all ended in a nice and hopeful way. I always adore the way R.J. Palacio writes. She can always make the simplest story become something memorable and gives a meaningful message behind each one. Even though Wonder and all these short stories revolves around the lives of an elementary student, I always recommend it to people who asked for book recommendations to me. Because I think the message behind the stories are necessary not only for children, but serves as a reminder for adults as well :) Still looking forward to R.J. Palacio's next work after years passed 😆😆.